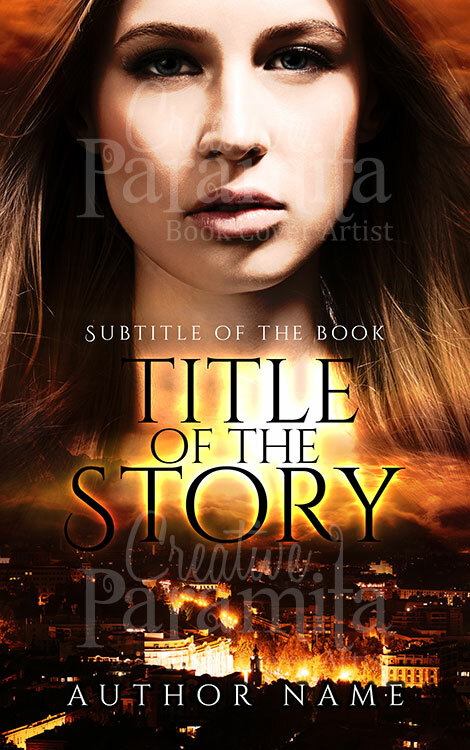 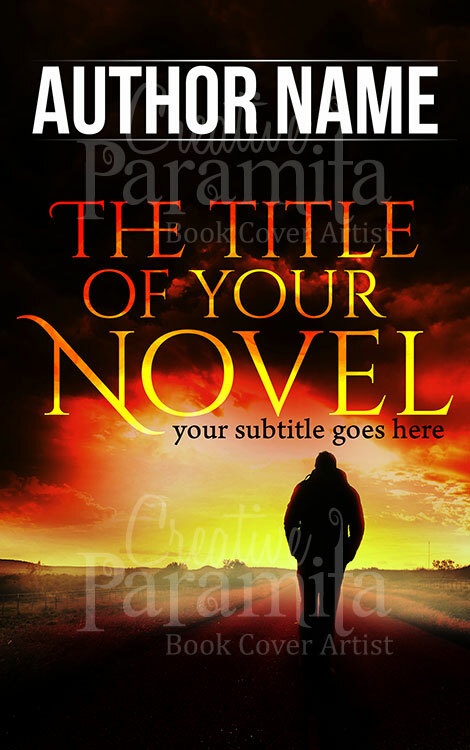 A magical design premade book cover perfect for fantasy action mystery books. 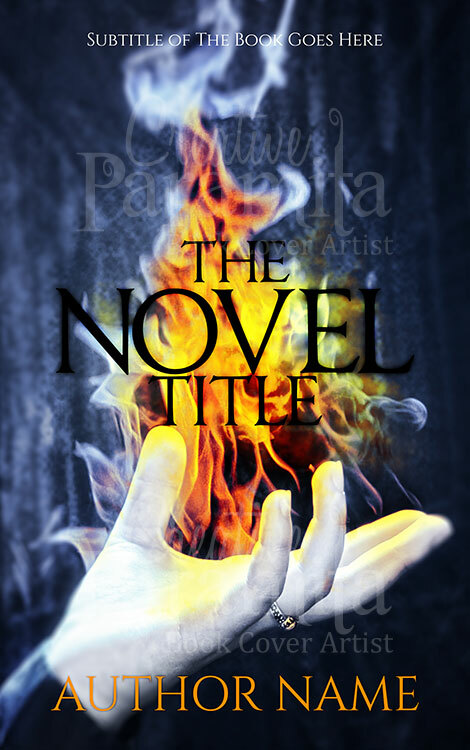 The book cover design show hand of a wizard, blazing fire coming out of it. 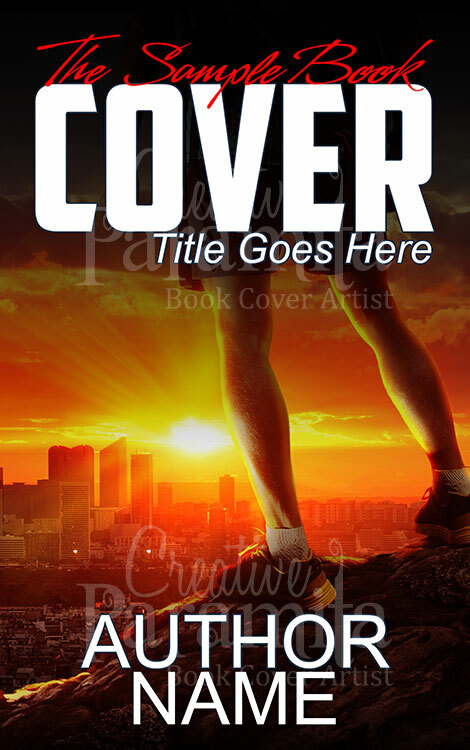 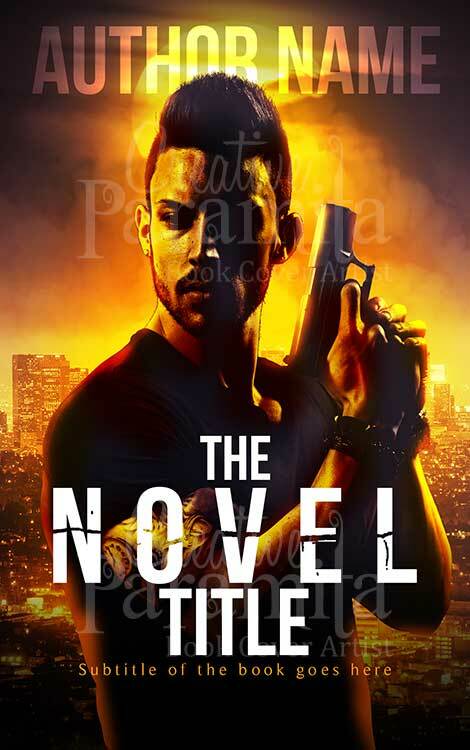 Very eye catchy design with contrasting colors and beautiful typography for the title.